Superior Alarm Inc. » Providing piece of mind to the Durango, CO area for over 30 years. 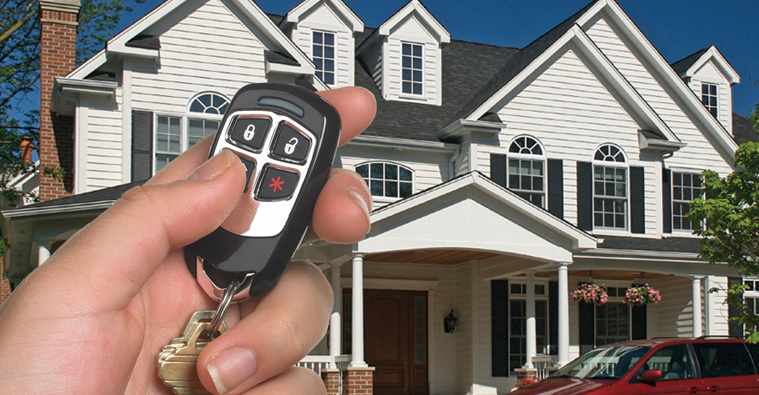 Superior Alarm Inc. has been providing peace of mind for the Durango, CO area for over 30 years. 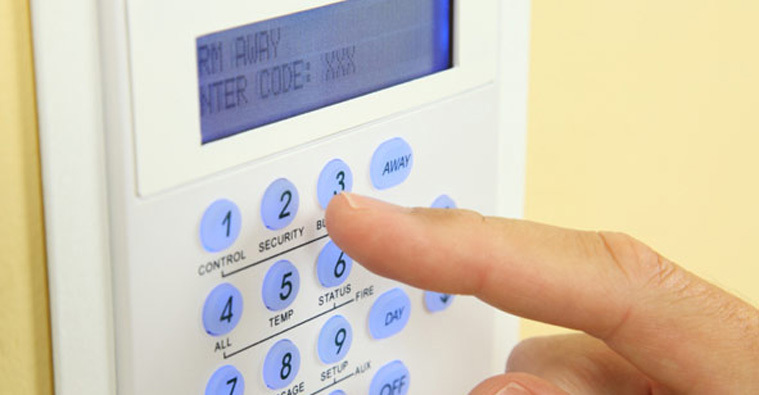 We offer a variety of alarm systems to make you feel safe at home, work, or your commercial enterprise. 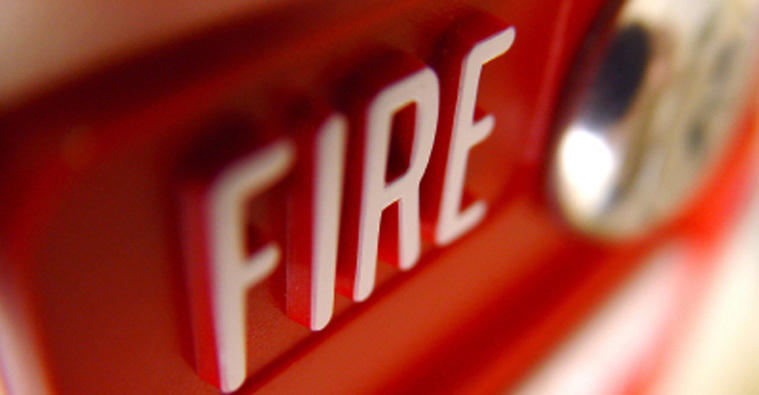 If you are looking for security alarms, fire alarms, or carbon monoxide detectors, Superior Alarm Inc. should be your first choice. We have state of the art systems ranging from basic to remote access controls and everything in between. Call or stop by to learn more about what we can offer you today! Estimates are always FREE!